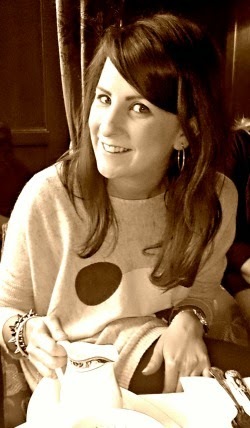 Loving my lazy Saturday morning, catching up on reading other 'foodie' blogs and getting some inspiration. I haven't managed to make it to my kitchen today but whipped this dish up during the week and thought I would share what turned out to be a very successful experiment! 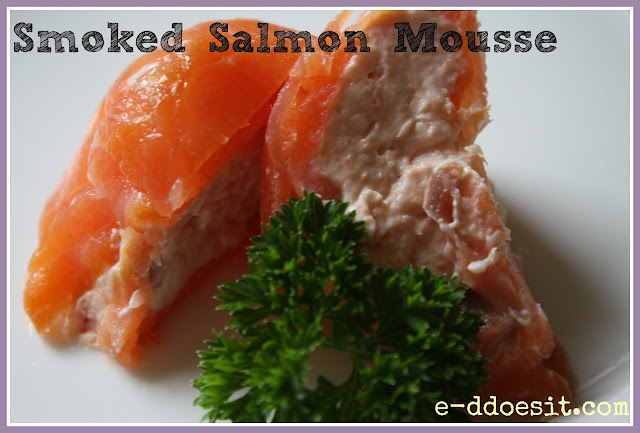 I had been toying with the idea of a smoked salmon mousse for a while now. I love smoked salmon and love all forms of paté on crackers or toasts. I needed to work out a way to marry the two, so with a little inspiration from Clodagh McKenna and Rachel Allen, I tried tested and tweaked a few recipes until I came up with this combination. 1. 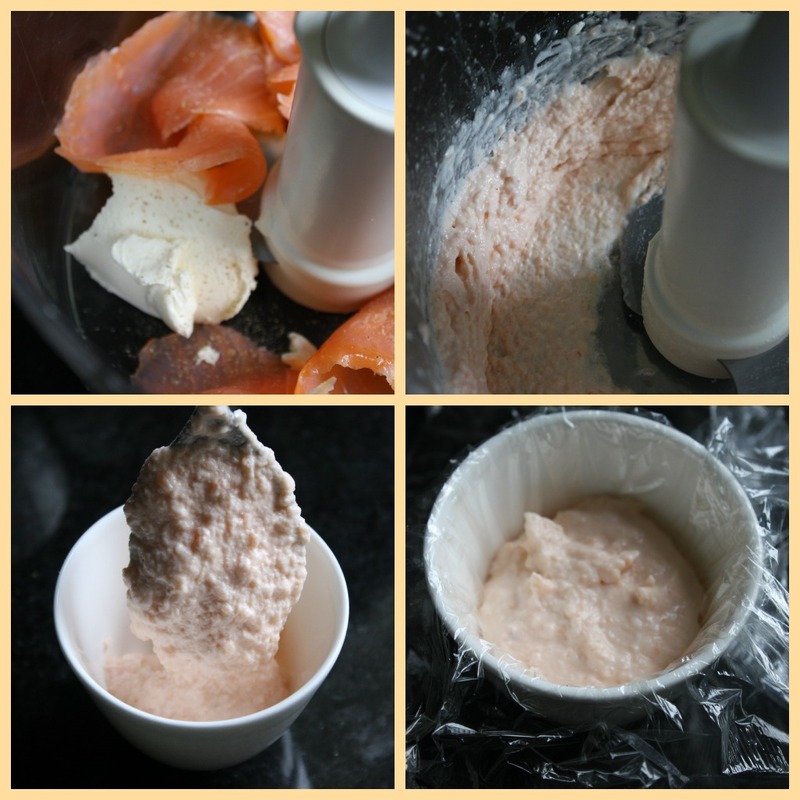 Put all the ingredients into a food processor and blitz until smooth. 3. Serve with melba toast or on brown soda bread. 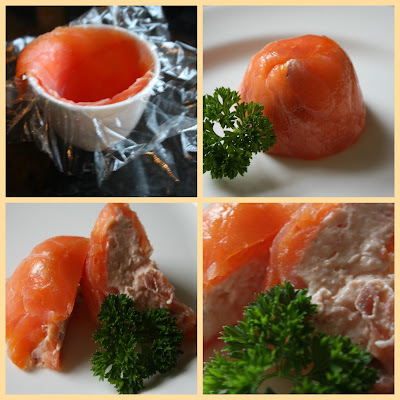 If you want to serve this mousse as a starter, why not make it into a 'parcel. Line a small ramekin or dish with cling film. Next place thin slices of smoked salmon around the ramekin (as pictured). Then fill the lined dish with the salmon mousse. Cover over and chill for 2-3 hours.